Big hats, small hats, fascinators, flowers feathers and a multitude of colors styles and designs. 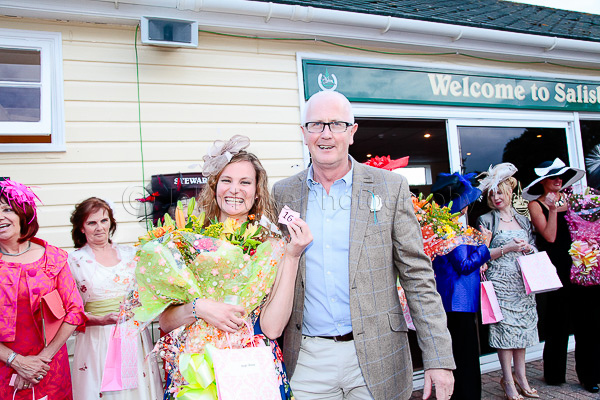 Ladies night at Salisbury Racecourse is always a very well attended an amazingly colorful affair, and this year was no exception. 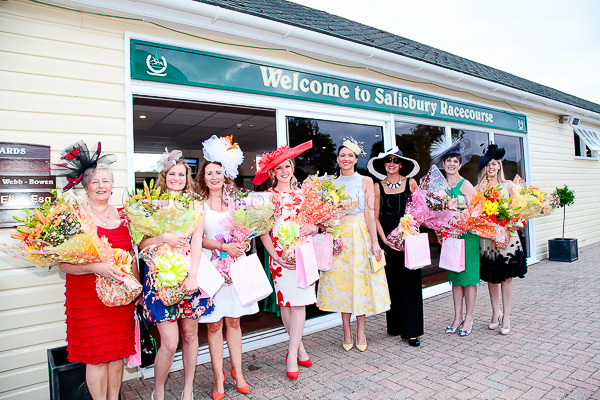 Without doubt this really is one of the most important and popular meetings in the race calendar at Salisbury Racecourse as well as the calendars of the women of Salisbury and surrounding areas. This is of course a favorite event to cover for us at John Rose Photography, with 7 races the going was Good to Firm which mad for some great results. We are always delighted to cover this glamorous event for Salisbury Life Magazine and have done now for three years. This year we also covered for the Salisbury Journal and Wiltshire Society. It gives us the opportunity to capture some amazing images as well as the opportunity to catch up with so many familiar faces - friends, clients and anyone really that knows us. Each year just gets better and better. 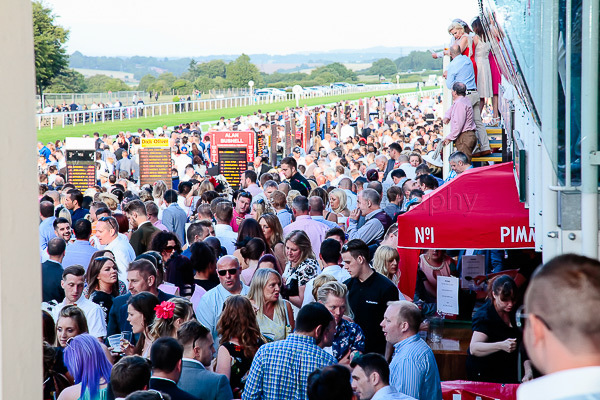 More than 4,000 spectators attended this years race meeting and out of those, 18 lucky ladies were chosen to enter this years "Best Dressed" competition showcasing not only the Best Dressed lady, but also best shoes, best hat, most exotic outfit. This years overall winner was the lovely Gabriella Gowman, with Sarah Oak winning best hat and Susie Cooke not only winning best shoes but also walking away with a top prize kindly provided by the Westover Group - the use of a brand new £15,000 car for 1 year. Congratulations to all the ladies for being selected to enter. 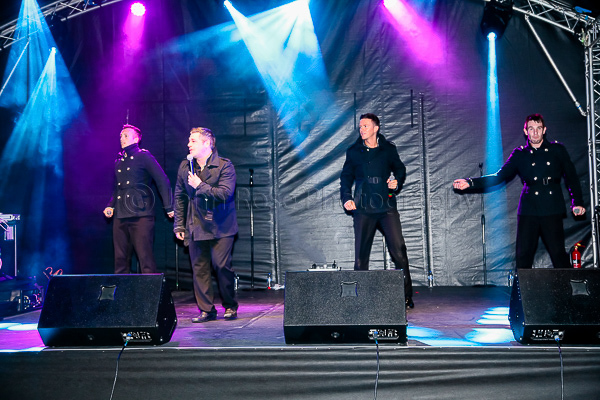 Entertainment at the end of the days racing was provided by 'premier Take That tribute band' – Fake That! –live on stage. The after party continued at Salisbury's Chapel Night Club.